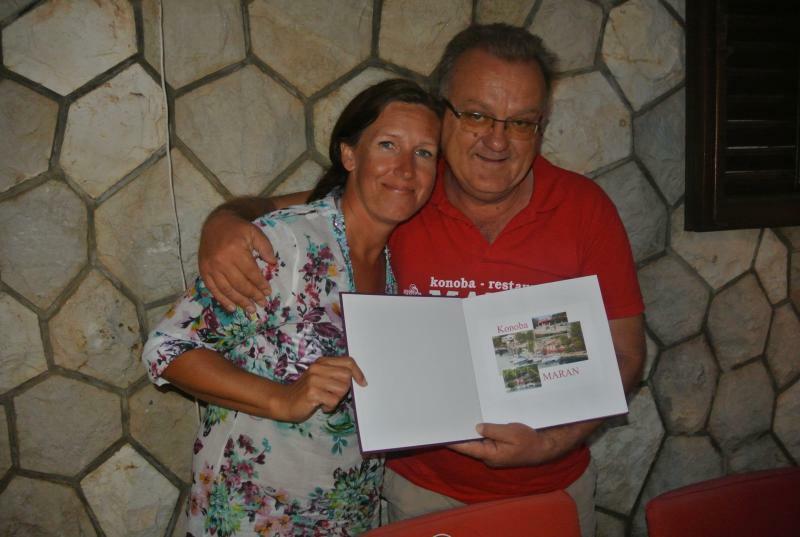 Welcome to the website of Restaurant - Konoba Maran from Okuklje on the island of Mljet! 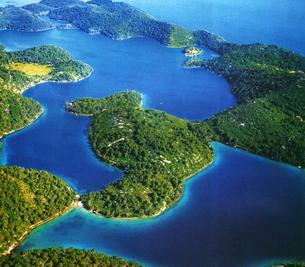 The Island of Mljet lies on the south coast of the Adriatic Sea. The Island has a long historical past which you can see on different monuments. 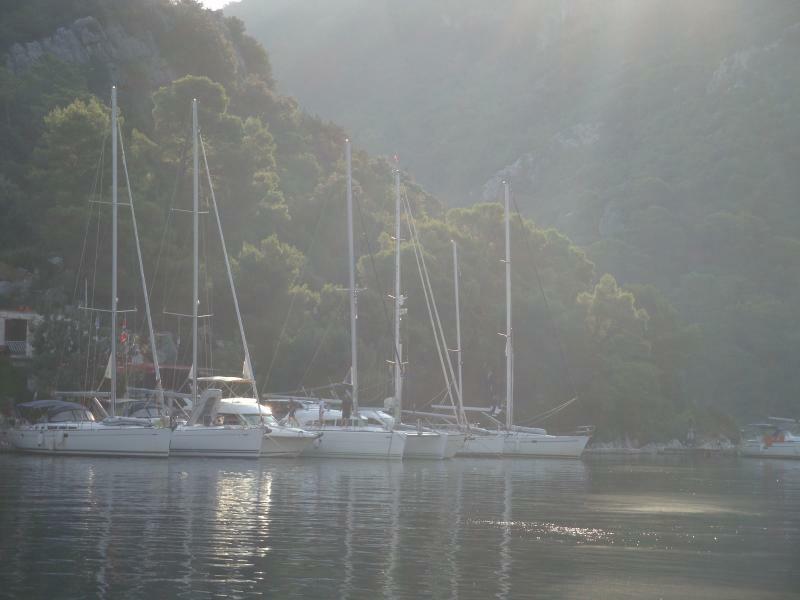 Mljet has one of the richest vegetations and explains why it is also known as the Green Island, known for its National park. It is famous for oak and pine woods and unic salt lakes. 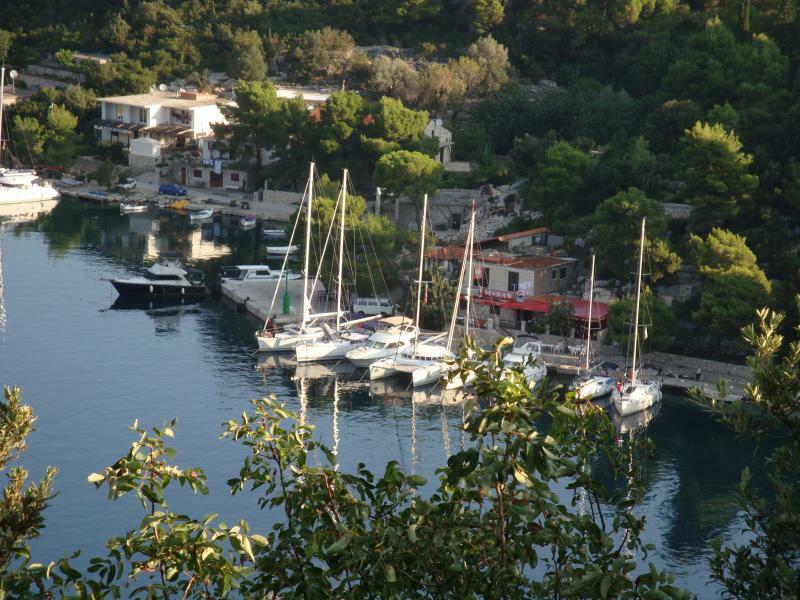 Okuklje is the oldest village on the sea side of the island. 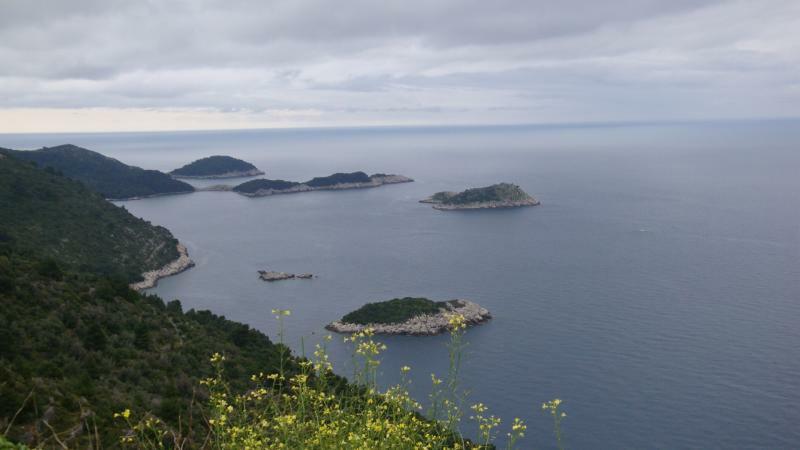 The bay of Okuklje (42° 43,6'N, 0,17°40,5'E) is protected against all winds. 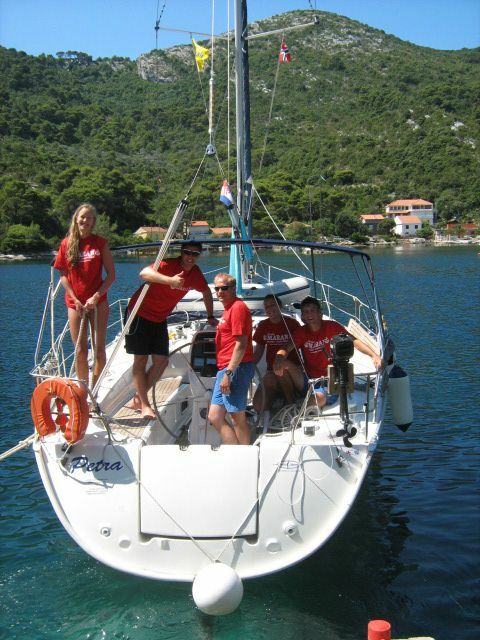 That's why it is a perfect place for nauticars between the Island of Korčula and Dubrovnik. 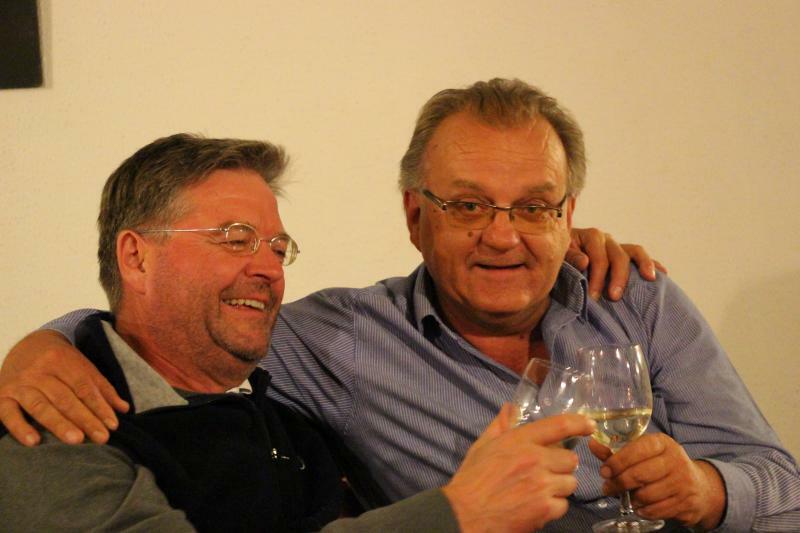 Directly east from the peer you have Maran restaurant, founded in 1998 by croatian-swiss family Bozanja. 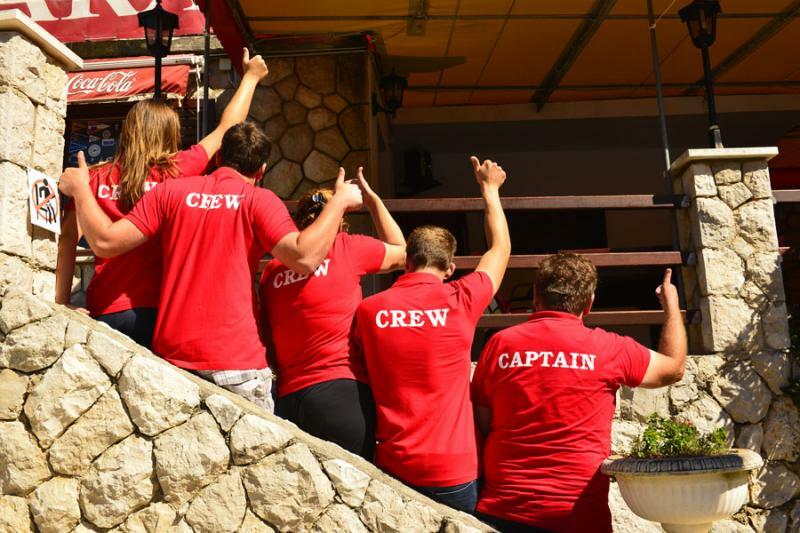 The owners of Maran offer moorings for their guests (easy to find by the red roof). 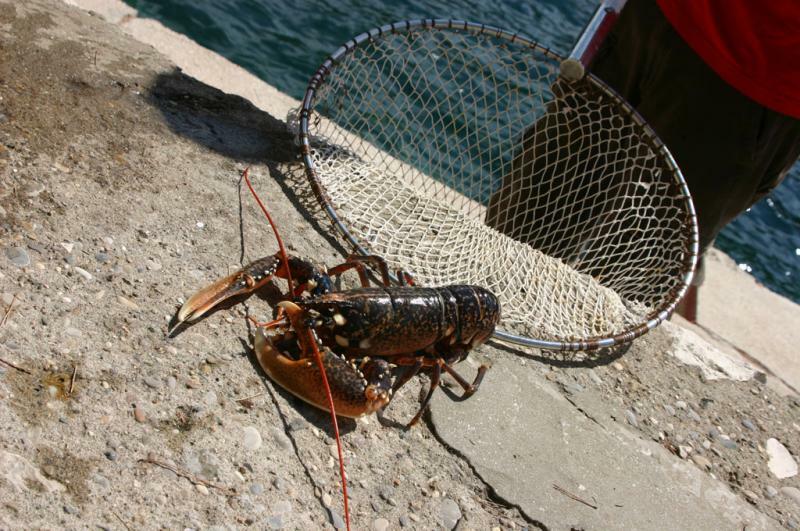 We want you to spend a pleasant time in a family atmosphere , tasting superb seafood and meat specialties with selected wines.